You guys have probably seen me post about Las Vegas hotels from my twitter account. Well, the reason for that is not to spam you, but to earn total rewards points for my visits to Las Vegas. Social Rewards is a loyalty program that gives you reward points for your Social Media activity! 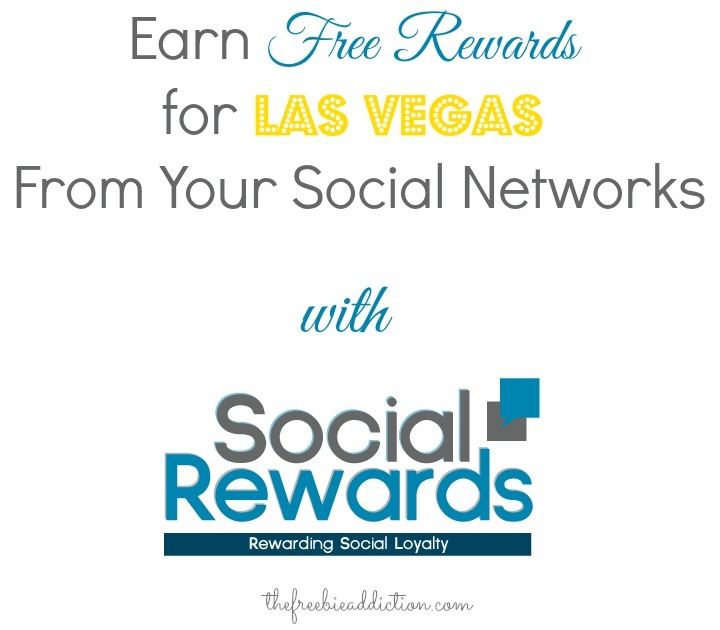 Right now, Social Rewards is useful in getting free food/drinks/total reward points for Las Vegas. You can only share 3 tweets or Facebook posts a day and there is a 24 hour+ period before you can share them again. Keep checking back though, as you’ll want to do this as often as possible in order to accumulate the most for your Vegas trip. Want to sign up on Social Rewards? In order to join, you need to have a Klout score of 10 or more. Start connecting your social media accounts and share to get points. The Luxor is no longer available as a redemption offer. The most useful option with social rewards now is requesting points for total rewards. You can combine all the points from each of the hotels that you’ve earned through social rewards when it reaches 1,000. This doesn’t mean each one needs to be 1,000, just 1,000 total in order to redeem for 1. But first, you must sign up for an account on Total Rewards because you will be asked to provide your account number when redeeming your total rewards points on social rewards. It takes 2-3 days to be approved, then up to 10 days for the points to be moved to your actual account. Take this into consideration when trying to plan for your Vegas trip. 1,000 total rewards points is equal to $10 to spend where total rewards are accepted, which is most places at CET (Caesers Entertainment properties). I have earned $700 in total rewards points on social rewards alone, which is handy when it comes to the over priced city such as Vegas. You can actually use your rewards for not just restaurants at Caesers properties, but gift shops, hotel stays, and even gambling. I had $250 to blow last time I was in Vegas in total rewards points, so I opted to just use it for gambling, so they give you half of what you actually have when you opt for slot comps. To some, this may seem like a waste, but I didn’t want to actually spend my own money gambling, so I felt like this was the better option for me, plus, I got out what they gave me to put in so it was like I gained $125 in my pocket. Previous Post Earn REAL FREE Las Vegas Rewards with myVEGAS Facebook App! 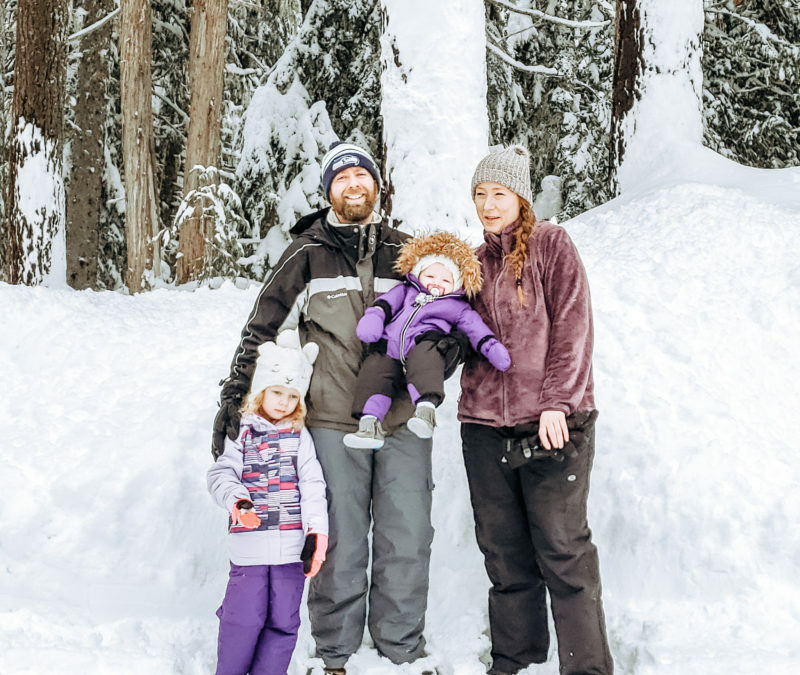 Next Post Pregnancy Update: 39 Weeks!